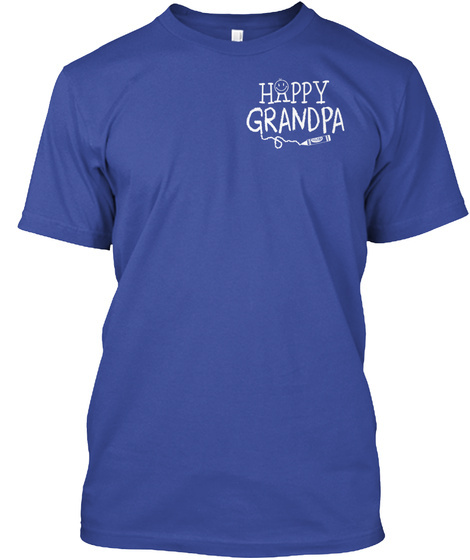 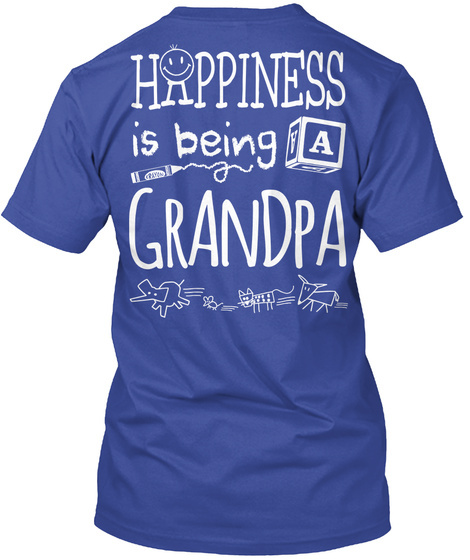 Limited Edition "HAPPY GRANDPA" tees, hoodies & long-sleeves available in the color of your choice! Click Here for the Dark-Print Version! 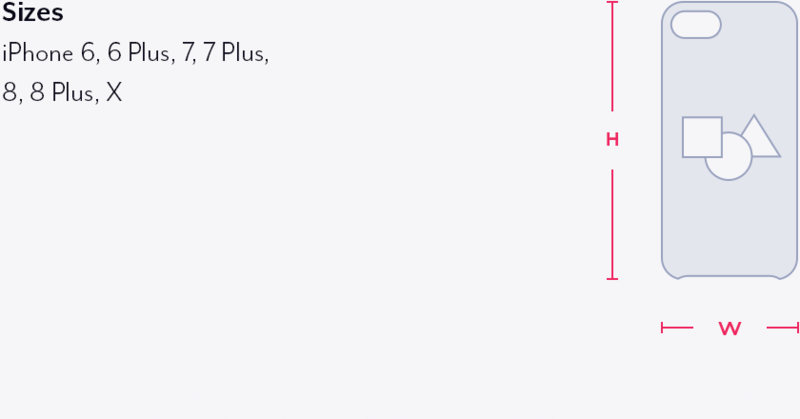 97 sold, available until Monday!